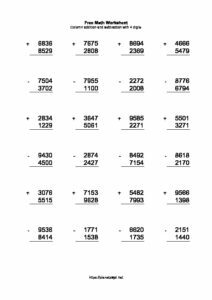 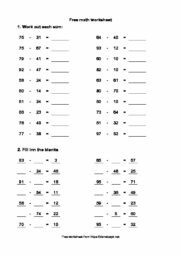 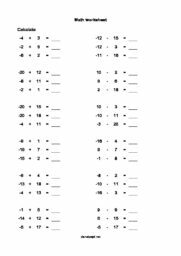 Printable PDF math worksheets with column addition and subtraction exercises with and without regrouping and borrowing. 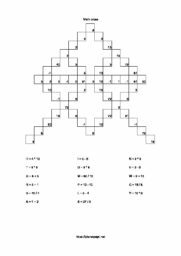 Good for children in 3 and 4 grade to improve their math skills. 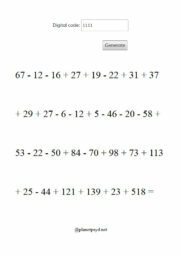 The best way to teach subtraction with regrouping is to give pupils a lot of tasks to solve and practice a lot! 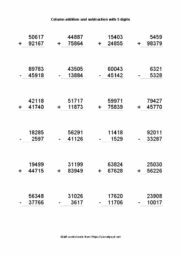 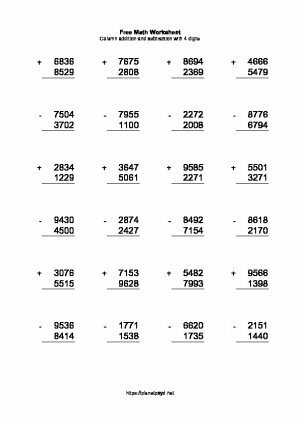 Addition and subtraction with regrouping – free PDF.